The IRS can now exchange taxpayer information with some foreign tax administrators. 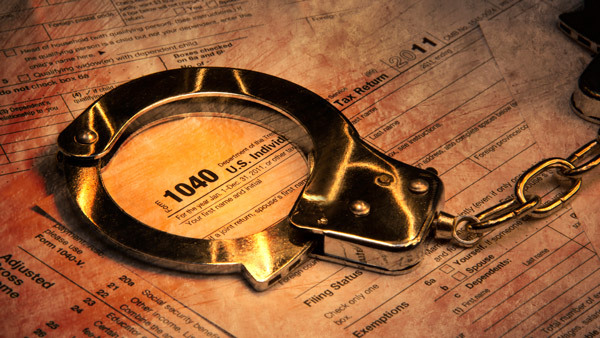 The IRS has redoubled efforts to combat offshore tax evasion. The Internal Revenue Service has wrapped up its first international exchange of taxpayer information as part of the Foreign Account Tax Compliance Act. The IRS said information now available through the exchange provides the United States and partner jurisdictions with an improved means of verifying the compliance of taxpayers using offshore banking and investment facilities, while improving detection of those who may attempt to hide offshore accounts and income. The information exchange is part of the IRS’ overall efforts to implement FATCA, enacted in 2010 by Congress to target tax dodging by Americans using foreign accounts or foreign entities. As the IRS explains, certain intergovernmental agreements (IGAs) not only enable the IRS to receive information from foreign financial institutions (FFIs), but enable more efficient exchange by allowing a foreign tax administration to gather information and provide it to the IRS. Some countries have reciprocal agreements, requiring the IRS to in turn provide their tax authorities with information on their residents’ U.S. accounts. Under these reciprocal IGAs, the first exchange had to take place by Sept. 30. He said the recent data sharing initative ushered in a “dark day” for the estimated 8 million Americans living overseas and for U.S. firms that operate globally. As the IRS explains, FATCA generally requires withholding agents to withhold 30% on certain payments — say, of U.S.-sourced income — made to foreign financial institutions unless such FFIs agree to report to the IRS information about accounts held by U.S. taxpayers, or by foreign entities in which U.S. taxpayers hold a substantial ownership interest. Indeed, Keith Diamond, a director and AML compliance officer at Kaufman Rossin Fund Services, said in a recent ThinkAdvisor blog that, “GATCA, aka Global FATCA, is poised to complicate compliance” for hedge funds even further.